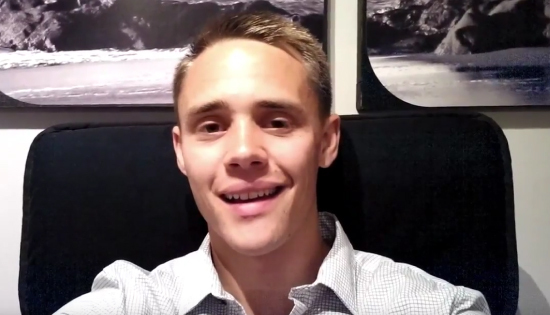 The Astronaut Scholarship Foundation (ASF) is proud to welcome the 2018 Astronaut Scholar Class. 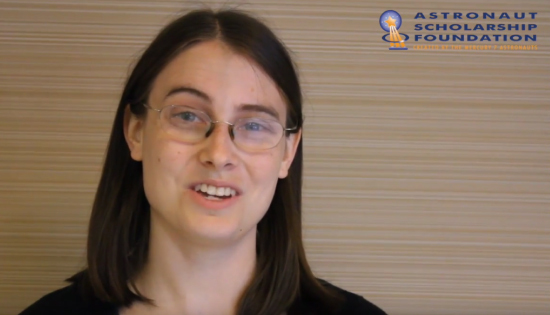 This year ASF has awarded 50 scholarships to students from 36 different universities across the nation. 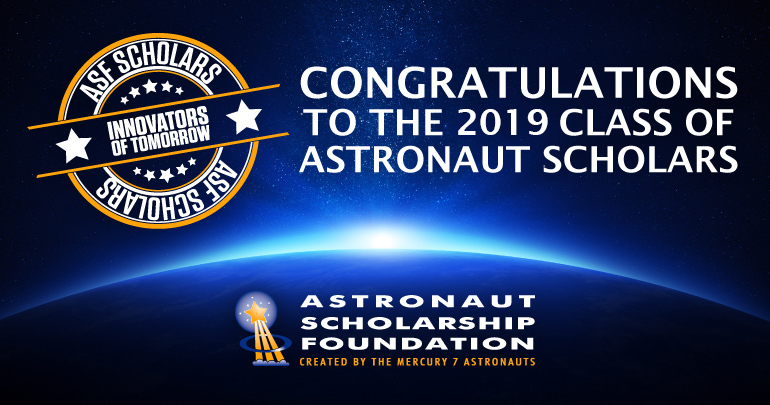 Astronaut Scholarships are awarded to students in their junior and senior year of college studying science, technology, engineering, or mathematics with the intent to pursue research or advance their field upon completion of their final degree. 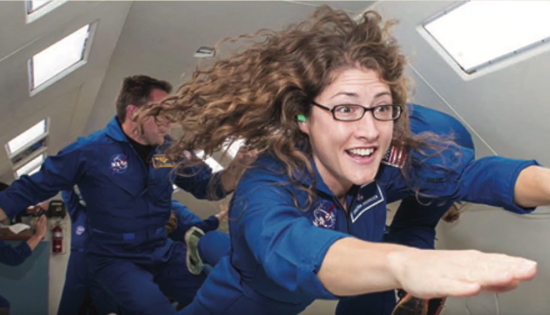 Astronaut Scholars are among the best and brightest minds in STEM who show initiative, creativity, and excellence in their chosen field. 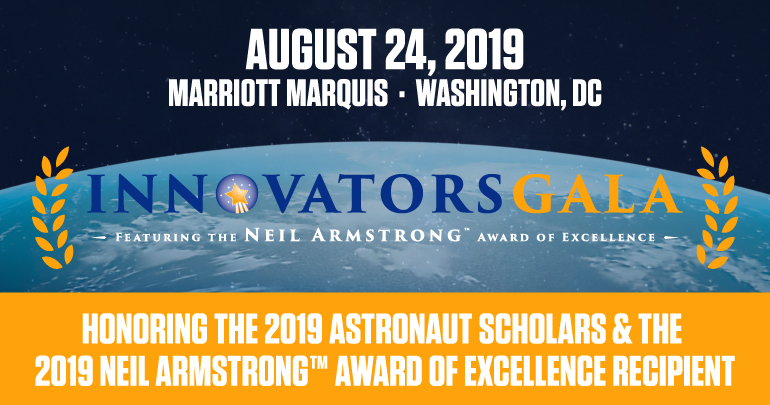 The 2019 Astronaut Scholar Class will be welcomed and celebrated at the 2019 Innovators Gala Featuring the Neil Armstrong™ Award of Excellence on August 24, 2019. 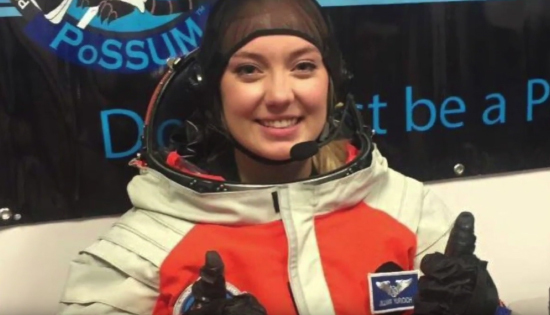 Held in Washington, DC, this event brings together some of the best and brightest minds in STEM; corporations who are making an impact within the STEM industry; and some of America’s pioneering astronauts. 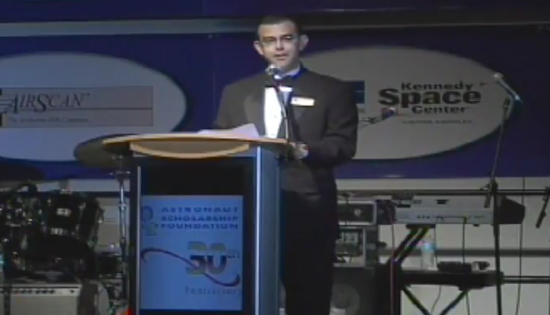 For more information about the Astronaut Scholars, contact us at +1 407-362-7900 or info@astronautscholarship.org.